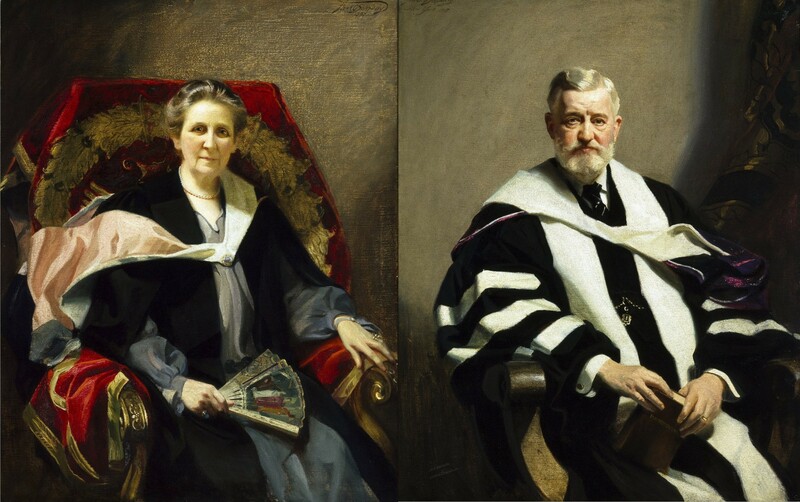 Henry Clay Folger and Emily Jordan Folger were great collectors of Shakespeare in the early 20th century. Believing that Shakespeare represented a foundation of American thought and that the treasures they collected should be shared with the nation, the Folgers founded Folger Shakespeare Library in Washington, DC. The Library opened in 1932. Sadly, Henry died shortly after the groundbreaking in 1930 and did not live to see the completion of his dream. Emily shepherded the Library through its early years and helped establish it as a world-famous collection of Shakespeare and his world.